Home No category Where is Sangria from? Where is Sangria from? 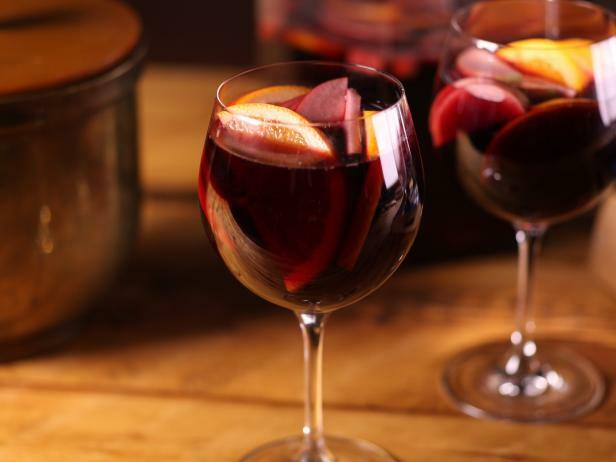 Did you know the origin of Sangria dates back to the 14th century and can be traced to Ecuador or even some say the Caribbean Antilles Islands too? A lot of people are surprised that it isn’t originally from Spain. 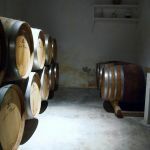 Before getting into the history of where is Sangria from?, we have a recent fact to debate about because, the European Union passed a decree that the name Sangria is under exclusive rights to Spain and Portugal only, similar to what the French have done with Champagne in Spain; we cannot call it Champagne in Spain, instead we call it Cava. 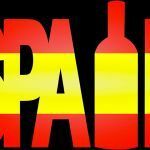 If other countries want to bottle it, it must have been produced in Spain or Portugal. 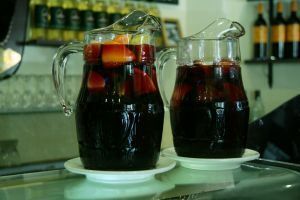 Sangria is a must when you come to Madrid, our clients at our Madrid tapas tours really enjoy the sangria we serve them, for a simple reason; we keep it real. Not only are we going to look at where Sangria is from, but we’ll also look into what a tourist trap Sangria is versus a Native Sangria. 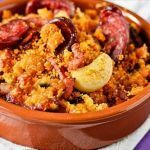 There is a big debate as to where Sangria is originally from, because even in Roman times, they would mix their wines with fruit because they were too strong. In fact, Romans did not drink water at all, instead they drank wine because it killed all the bacteria in water. 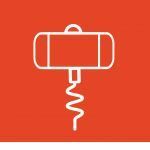 The theory of where Sangria is from that we like to use, is that it originates in the Caribbean, because it makes sense, considering that Spain did a lot of trade with its American colonies; Spain exported wines and imported all types of fruits from Central America. 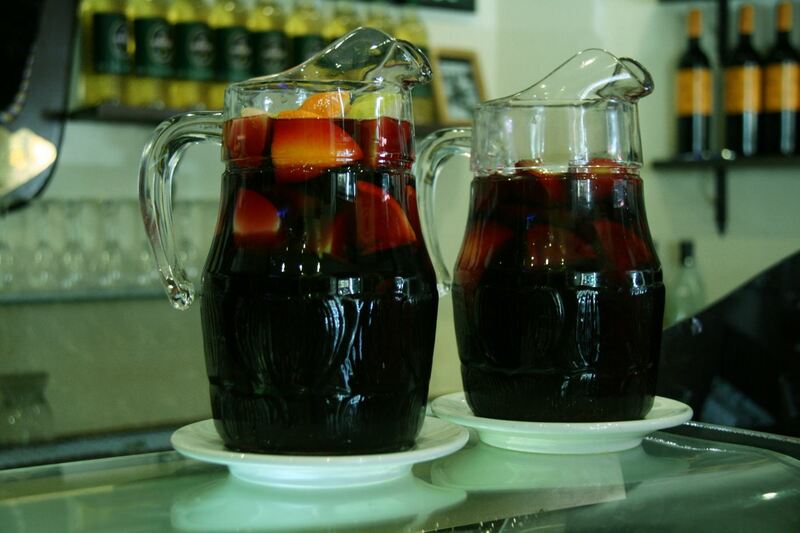 Legend has it that some Spanish sailors started calling it Sangria, which means bloodshed, because wine is the body of Christ, and must not be altered or tampered with, initially they would have been up-hauled watching Caribbean locals mixing fruit juice with wine, but it eventually caught on, like everything good. 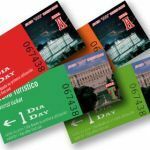 So, if you want to try some of the best Sangria in Madrid, join us on one of our many Madrid tapas tours!